For centuries, fossil fuel has dominated the energy industry due to its low cost and fit with today’s energy infrastructure. To solve climate change, there is an urgent need for an alternative to fossil fuel that is clean, cheap, quickly scalable and infinite. Today, for the first-time, we have an alternative solution thanks to our technological breakthrough. Our process starts with using one of the CO2 rich energy crops like elephant grass, or bagasse from sugar canes, as raw material. This grass can grow 4 meters in 100 days on marginal land, thereby giving us several crops to harvest each year. The grass is dried and used in our revolutionary, patented reactor producing a clean copy of fossil fuel in less than 30 minutes. 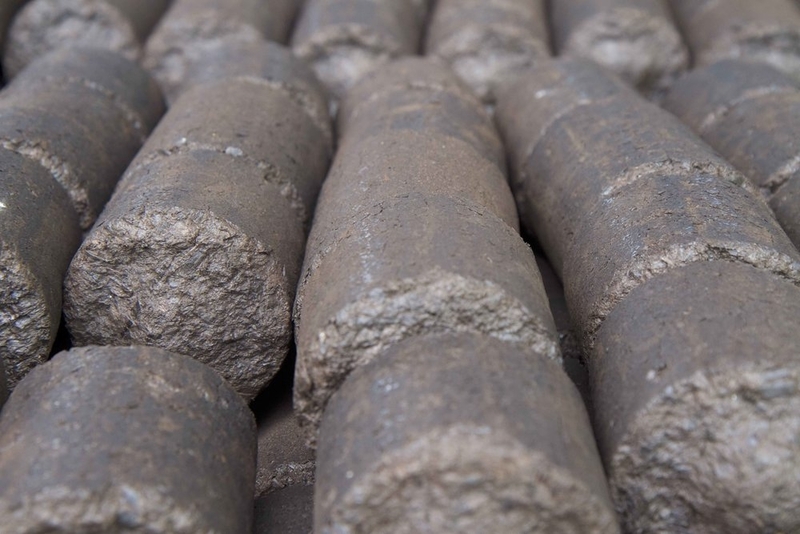 Our fuel briquette is CO2 negative, ready for use in today’s energy infrastructure, and is cheaper than fossil fuels in most markets. Specialized grass is grown on marginal land. 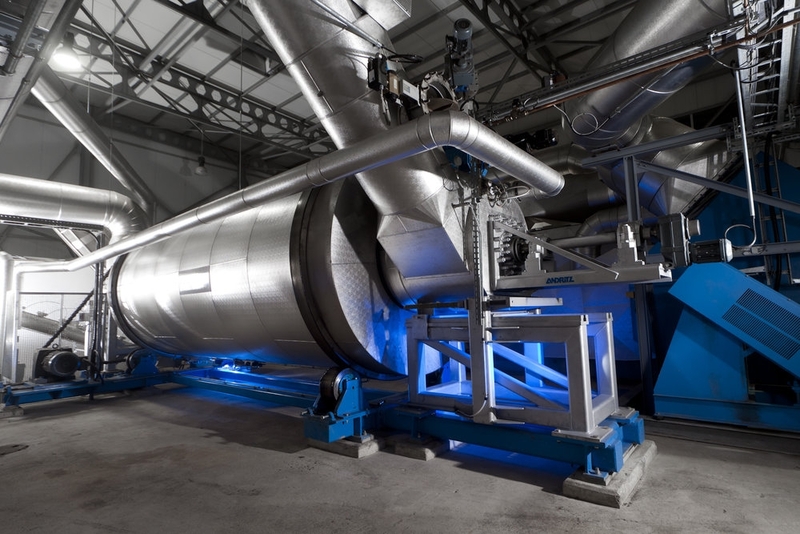 Harvested grass is processed, producing a clean copy of fossil fuels in less than 30 minutes. The CO2 negative fuel can cheaply replace fossil fuels. Watch the movie: "Introducing NextFuel"
NextFuel is CO2 negative since it releases less CO2 when burned than is absorbed from the atmosphere when the grass is growing. This means that mankind is reducing the CO2 in the atmosphere when switching from fossil fuels to our fuel. It also burns nearly smokeless, and drastically reduces smog problems in cities with pollution problems. It can even replace charcoal and be used as a clean cooking fuel in developing countries which saves both forests and lives. The production process itself also creates surplus energy, ready to be distributed to local communities. This is a quick way to bring electricity, economic growth and new jobs to developing countries. Our fuel is ready to power the planet for the future, long after every fossil fuel source runs out. Our fuel is made from grass that grows on marginal land not suitable for food production. It stores so much carbon in the soil surrounding the roots, that the land becomes fertile and can later be used for food production. In the long run, our process reverses desertification and increases food security. 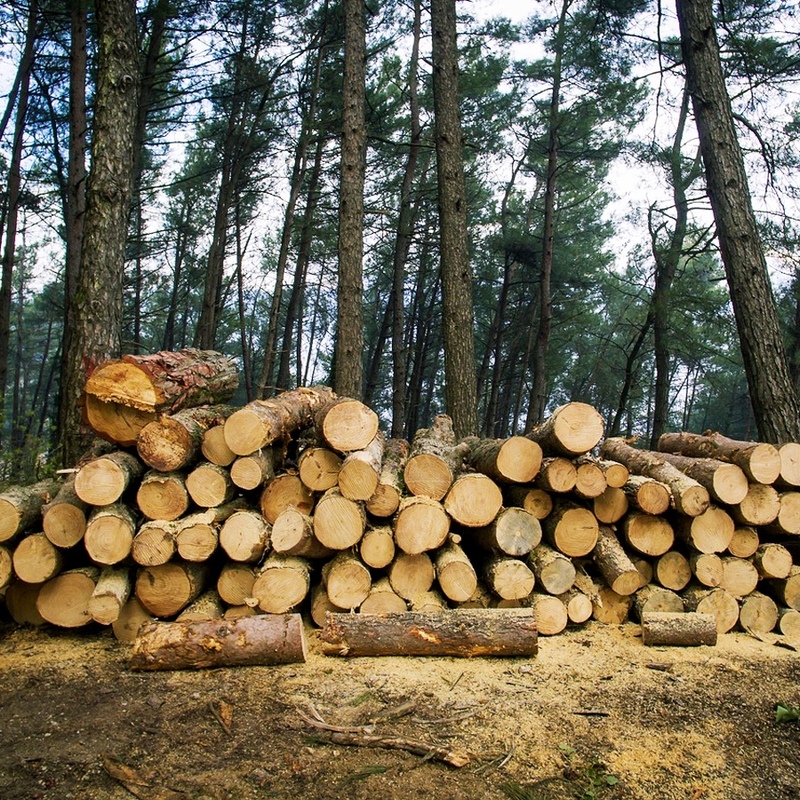 By replacing charcoal, it also reduces the need for wood and thereby slows deforestation. Our fuel is cheaper than oil and can even outcompete coal in most of our targeted markets. Since it can be used directly in today’s energy infrastructure, the utility sector and manufacturing industry can easily switch from fossil fuel to our clean fuel without hurting their profit. Countries no longer must choose between economic growth or fighting climate change. Our process is the world’s cheapest form for carbon capture outperforming today’s BECCS and CCS technologies. Instead of huge investments at the plants, companies can invest in projects that plant our grass and profitably capture CO2 only months after it is released. The more land areas we grow, and the more fuel we produce, the more CO2 is captured from the atmosphere. Our new CO2 negative fuel can cost-effectively replace the world’s entire fossil fuel use in power production and industry without hurting economic growth. Today’s coal plants can directly co-fire with NextFuel without any changes to its infrastructure. They can even replace all their coal with our fuel and become CO2 negative. For the first time, we have a possibility to replace the world’s entire coal use with an inexpensive clean alternative. Industry can replace heating oil by using our fuel with only a few small adjustments. Since NextFuel is far cheaper than oil, companies earn back their investment in less than three years and drastically reduce their heating bill and pollution forever. 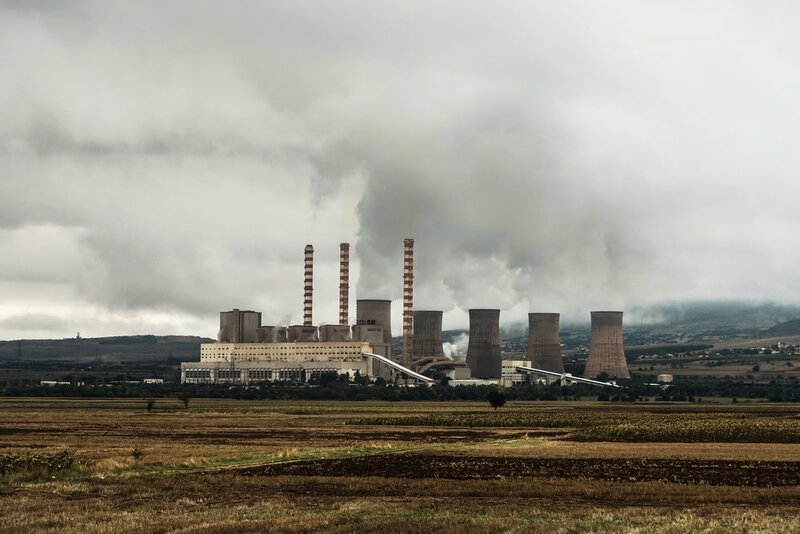 Instead of using natural gas that still produces a high amount of CO2 and requires expensive upgrades, the power sector can use our cheap CO2 negative fuel. NextFuel can cost-effectively replace charcoal in different industries. People can also use it directly in small portable ovens. This will save forests and lives, especially in developing countries. We can also use bagasse and other plants as raw material. This means we can, for instance, work with the sugar industry to convert a surplus product from their sugar canes into a valuable fuel. Several industries can now make a profit from their unused resources. 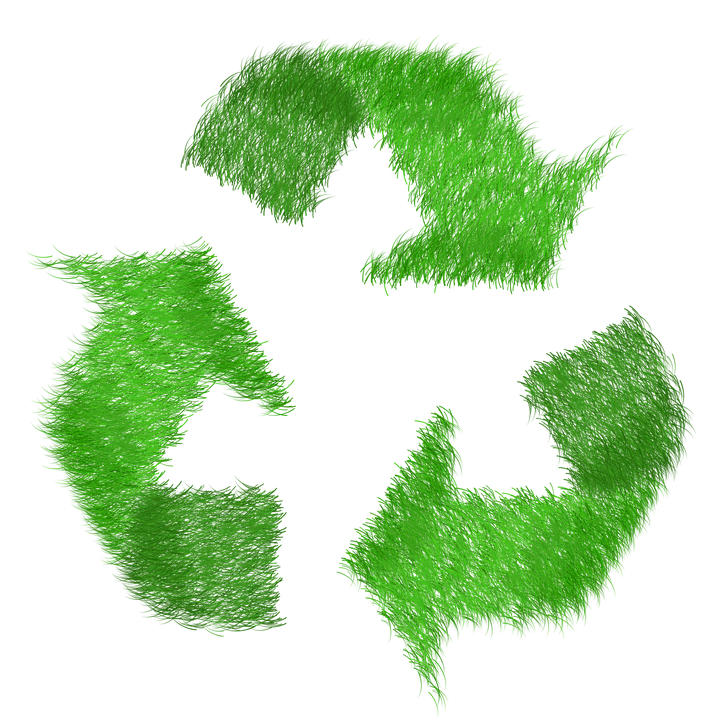 Our fuel can replace wood pellets, thereby reducing deforestation. Different from wood pellets our product is water resistant and can be treated similar to coal. Our fuel has much higher energy content per tonne, and is therefore far cheaper to transport. In addition, our grass grows much quicker than trees and captures much more CO2 per hectare per year, a very important factor which has the potential to improve the biomass industries' carbon footprint and economics drastically. The renewable energy sector often relies on dirty fossil fuel as backup power when there is no wind and the sun is not shining. With our fuel, they have cheap, clean backup power.